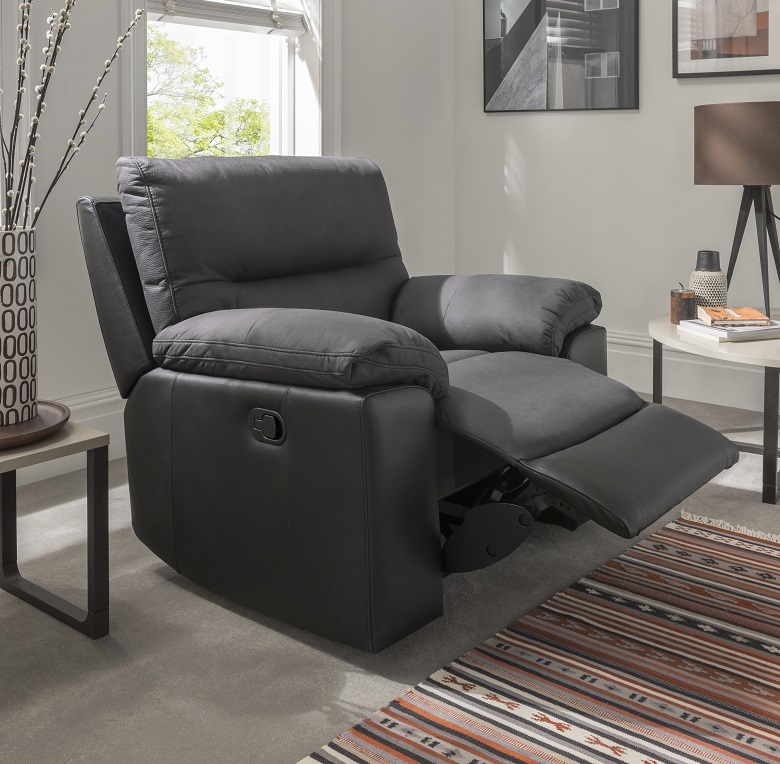 A glamorous leather mix recliner range that combines both luxury and relaxation! Back cushion filled with soft fibre polyester while seat cushion filled with polyurethane foam and pocket springs. Reclining feature to enhance comfort level, covered with fabric and split leather.